Mere Tokorahi Boynton is a singer and actor, well known for her role as Mavis in the internationally acclaimed movie Once Were Warriors. Her true passion, however, is singing. She has had formal vocal training at the Conservatorium of Music in Wellington, and her desire to sing in te reo Māori and her experience in Māori performing arts and music have meant that Mere has developed a style of singing that draws on her classical training and her taha Māori. Some of her most memorable singing engagements to date have been performing in Gareth Farr's Te Papa, which was composed specifically for the opening of the Museum of New Zealand Te Papa Tongarewa, singing and touring nationwide in the dance opera Jerusalem by Michael Parmenter, and singing in Te Tangata Whairawa o Weneti (the Māori Merchant of Venice). In November 2001 Mere travelled as a member of the Prime Minister's cultural entourage to South America, supporting the Prime Minister at various engagements with concerts. In 2006 she performed the lead role, Taranga, in Maui One Man Against the Gods. She also performed with avant-garde theatre company MAU at the Vienna Mozart Festival in Requiem, which was commissioned by Artistic Director Peter Sellars for the New Crowned Hope Festival in Vienna, a celebration of the 250th anniversary of Mozart. Requiem was also presented in Brussels, Auckland, London and New York. In 2013 Mere sang in Jack Body’s Songs and Dances of Desire with the Auckland Philharmonia Orchestra for the Auckland Arts Festival and in Tokyo, Japan. 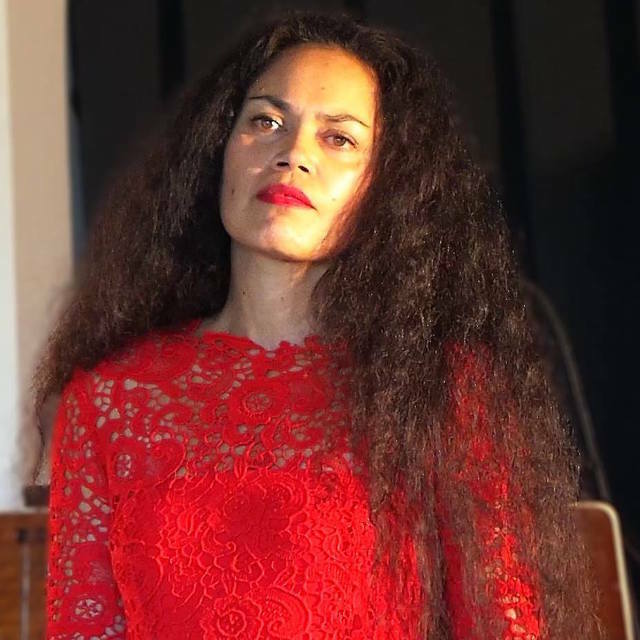 In 2013 – 14 she performed again with MAU in the acclaimed all Māori women production, Stones in Her Mouth, as well as in I Am, a commemoration of the First World War Centennary WW100 in Europe, America, Canada, Australia and New Zealand.